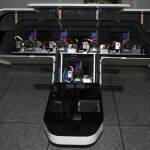 The ODICIS project aims at developing a single display cockpit associated with adequate means of interaction. This addresses three current major aeronautics needs: the system architecture flexibility, the useful surface optimisation and the information continuity. 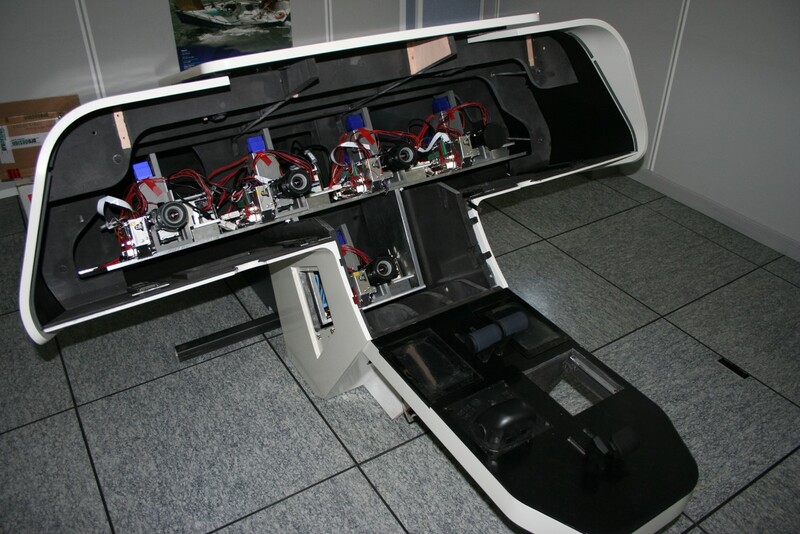 Therefore the project will improve the operational safety and efficiency while reducing the aircraft development cost. 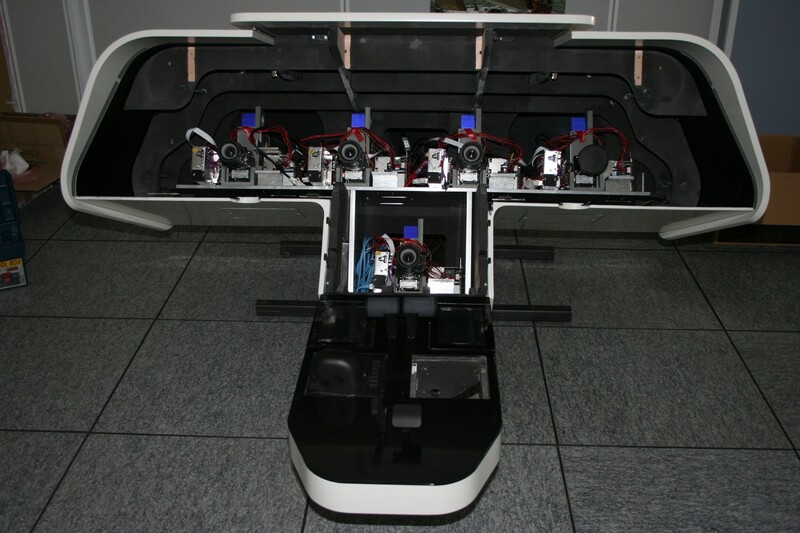 The first objective is to prove the technical feasibility of an avionics large seamless display, which can possibly be curved. This involves optical but also graphic generation challenges. 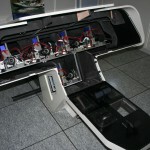 The design of the display must take into account as much as possible user wishes and aircraft possibilities. Once the display is available, the proper means of interaction must be defined and implemented. 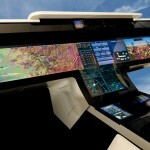 At this point, a complete technological mock-up of a single display cockpit will be available. 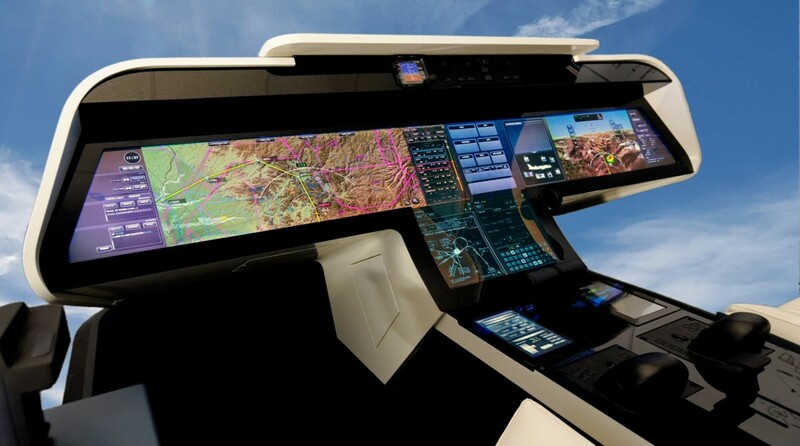 Meanwhile, the concepts of use, that stimulated the idea of a single display cockpit, will be reviewed, deepened and tested on the mock-up. 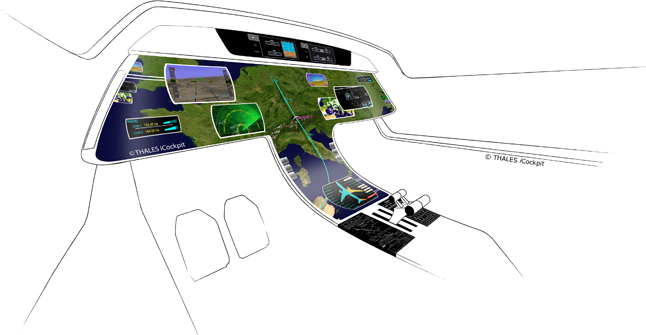 Human factors evaluations will seek to ascertain the safety and efficiency gains produced by this novel cockpit concept based on use of a single display.